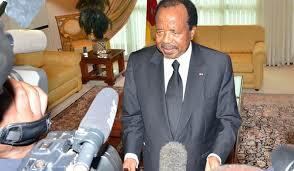 Cameroon’s Paul Biya, 85, seeks re-election – Royal Times of Nigeria. Cameroon’s President Paul Biya has announced that he will be a candidate in the 7 October presidential election that would, if he wins, extend his 35-year-rule. The 85-year-old leader has been in power since 1982, making him one of Africa’s longest-serving leaders. 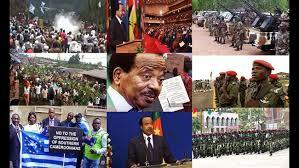 Under his rule, Cameroon has survived an economic crisis and moved from being a one-party state to multiparty politics. The country is currently going through a period of strife sparked by calls for a breakaway state by residents of the English-speaking regions, who say they are discriminated against by the francophone majority. Mr Biya’s government has responded with force, sparking deadly clashes with secessionist militias in the Anglophone North-West and South-West regions.